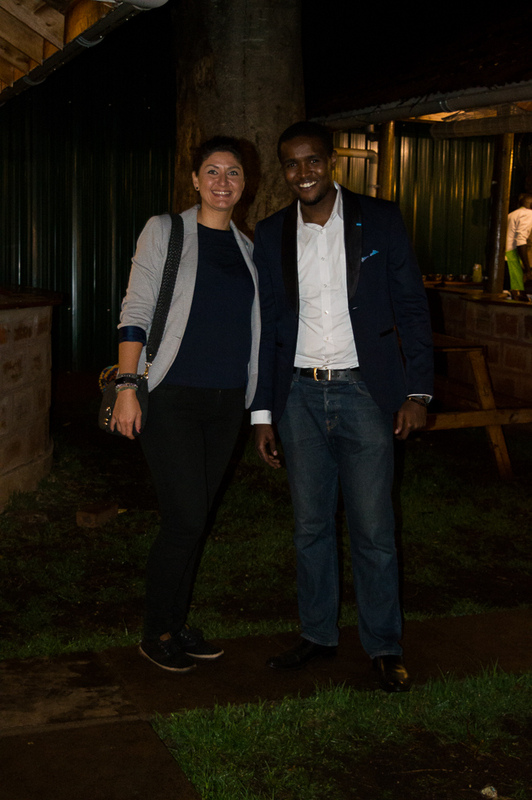 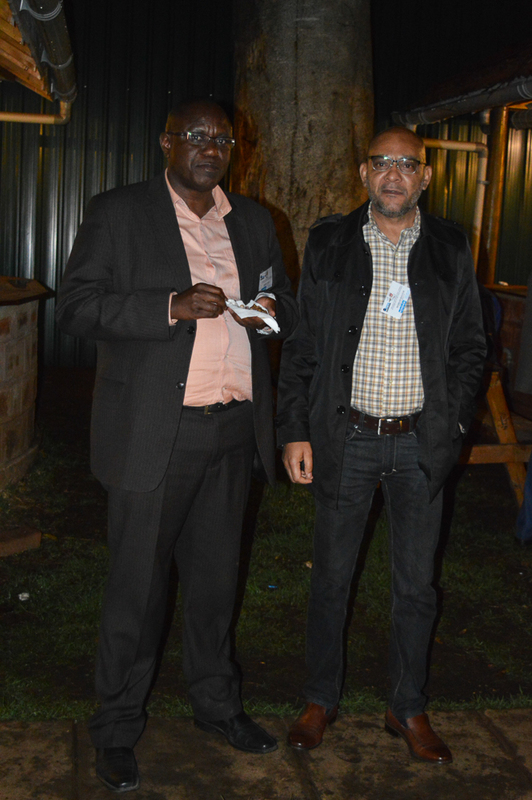 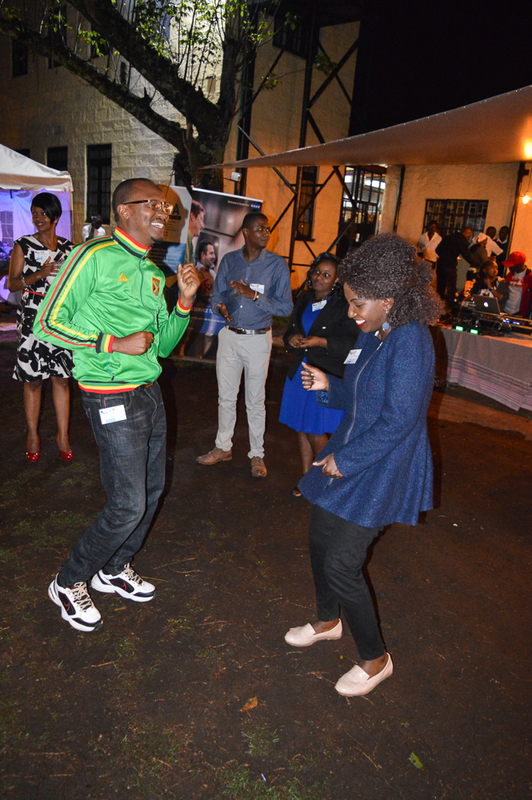 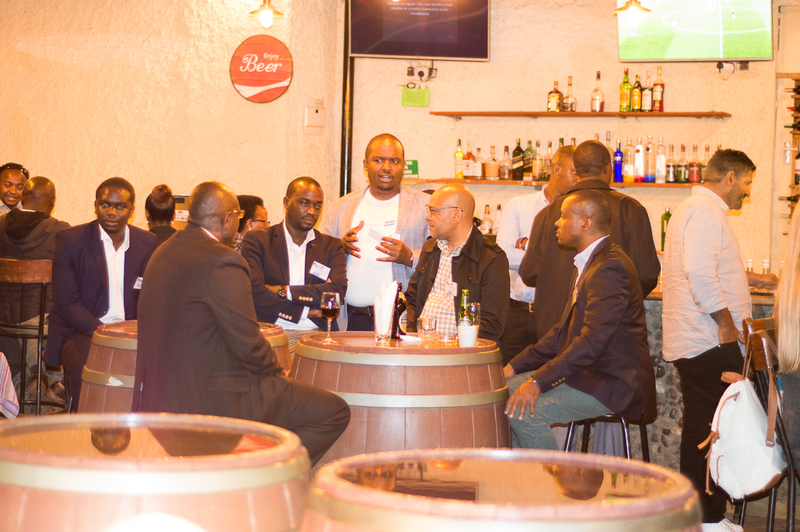 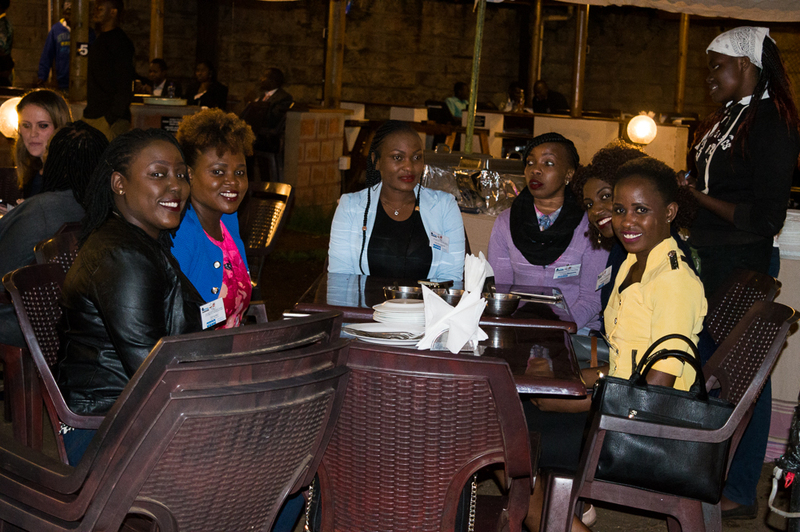 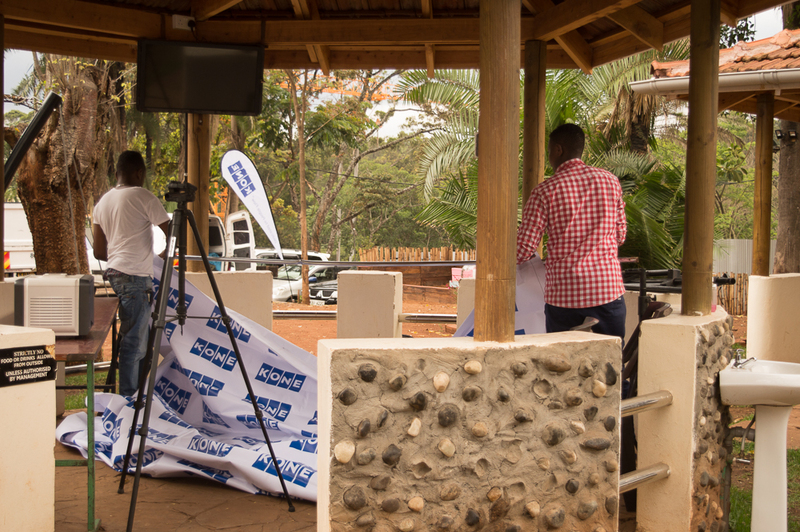 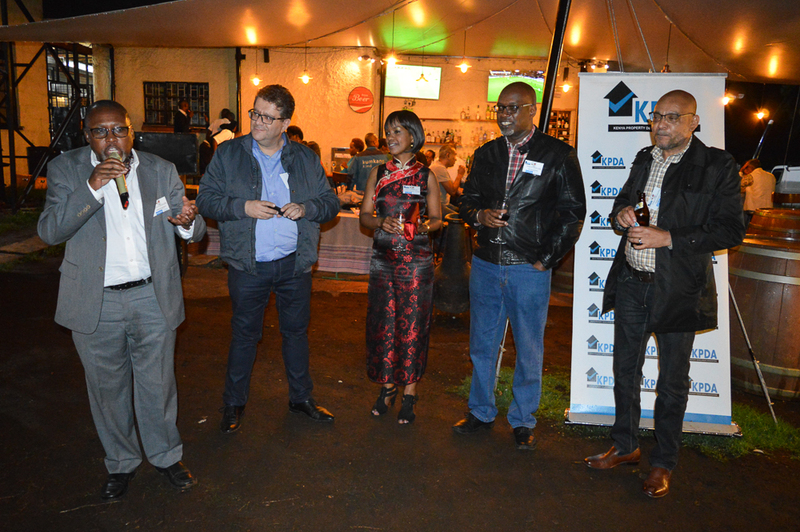 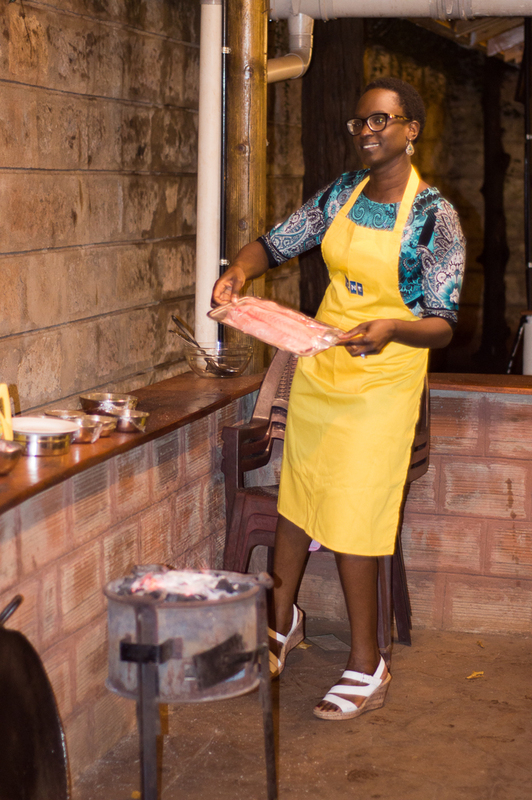 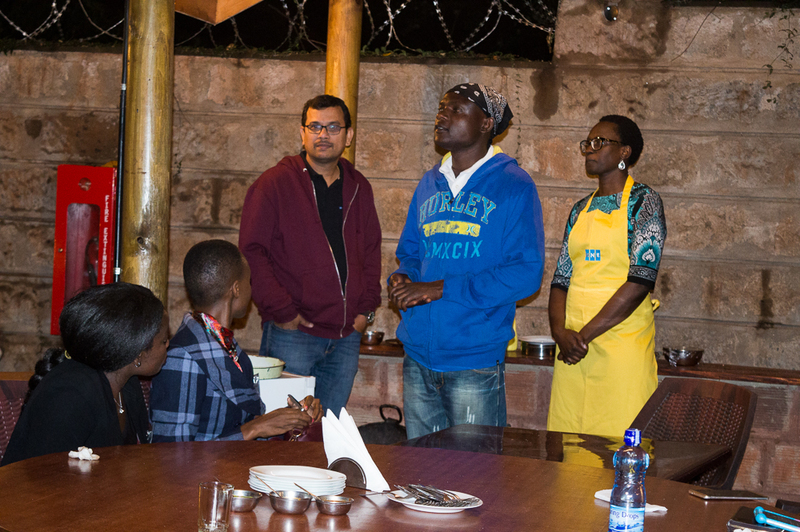 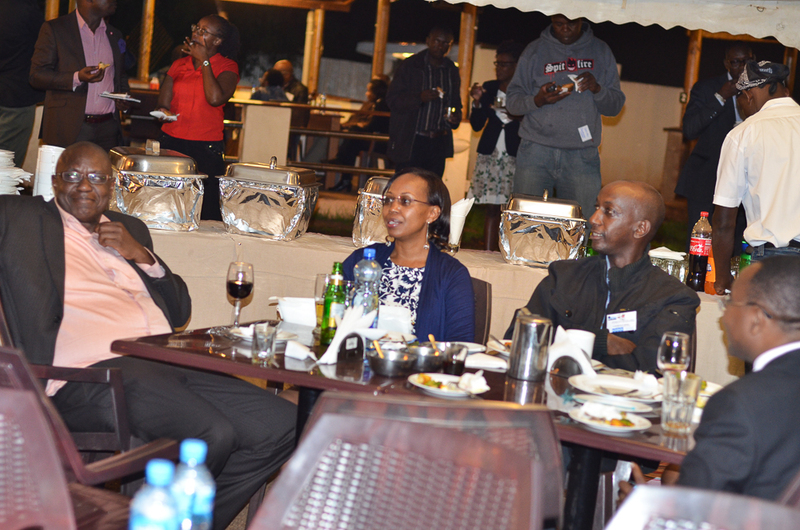 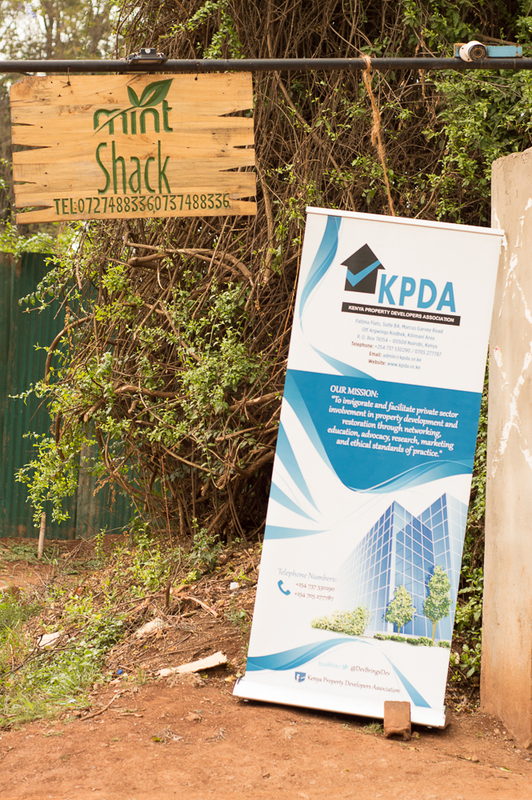 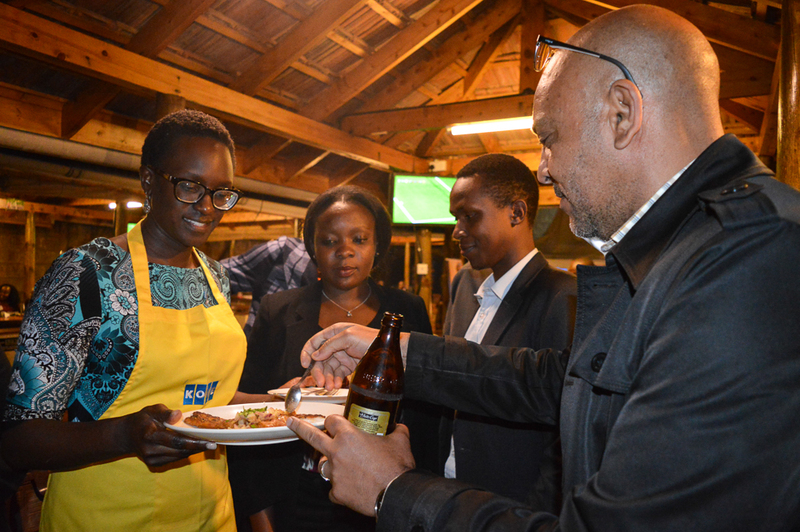 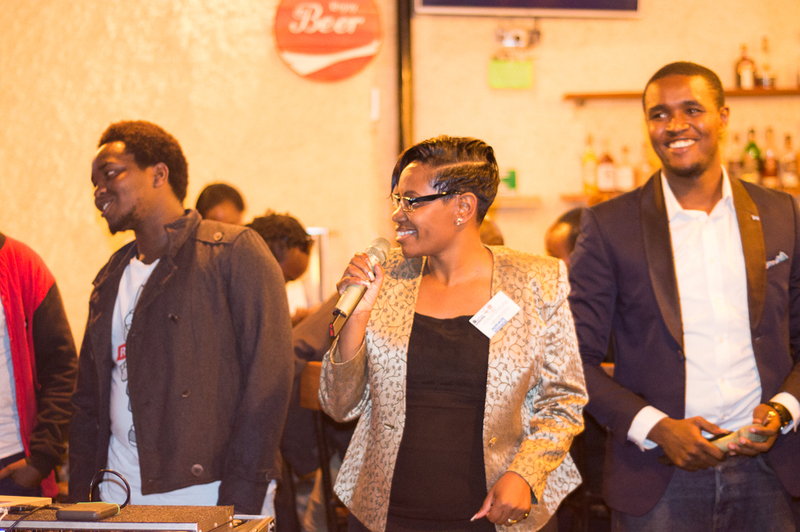 The Koroga event is a corporate networking event held by KPDA bi-annually. 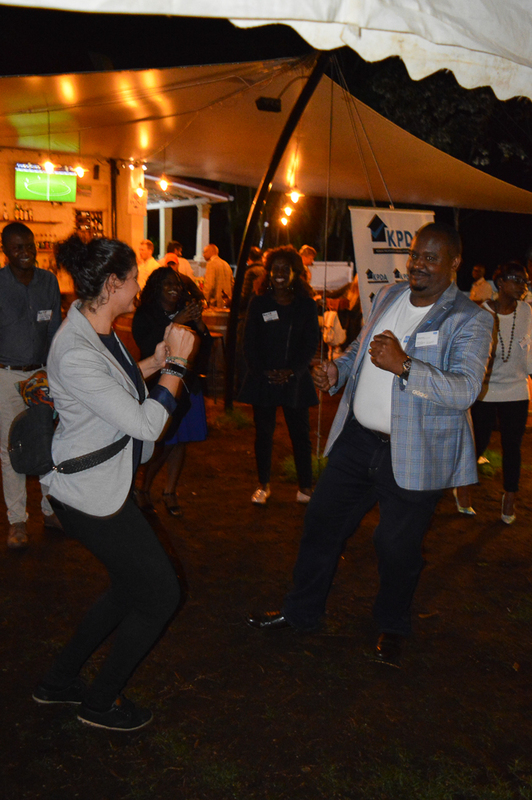 The event is aimed at promoting informal business interactions and includes activities that allow the audience to bond with one another. 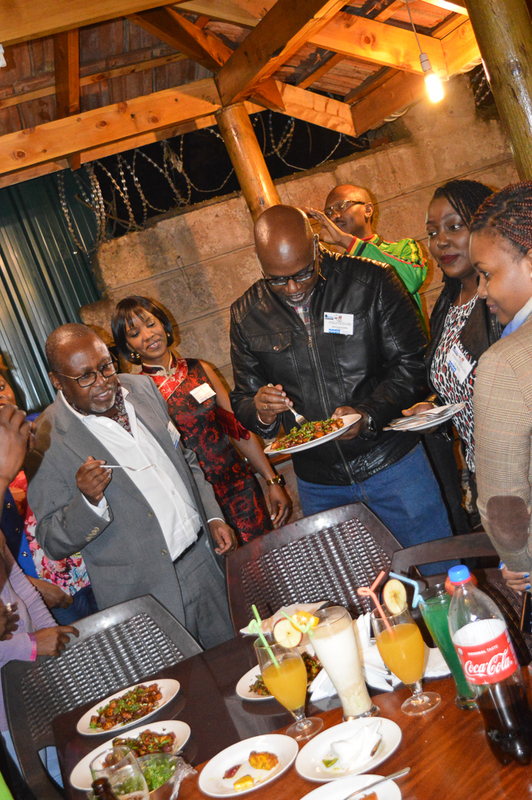 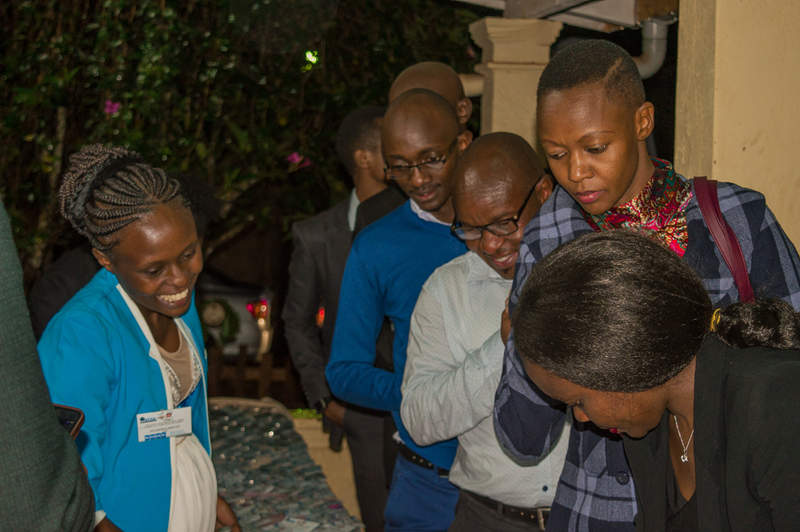 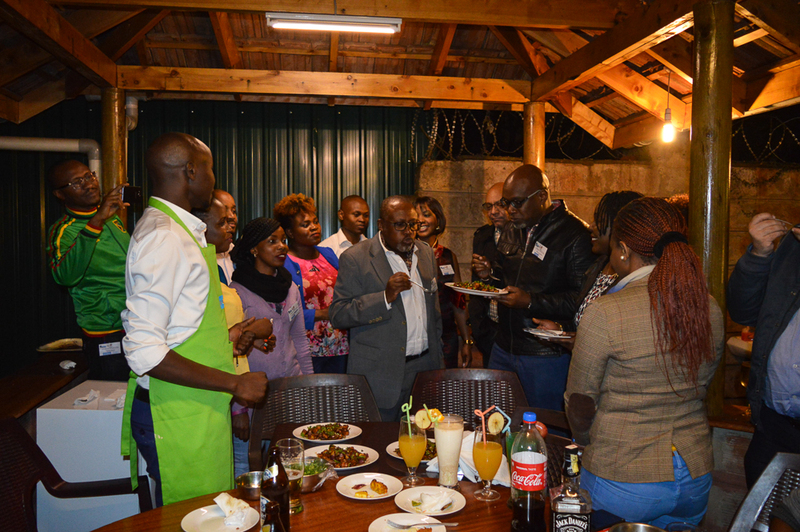 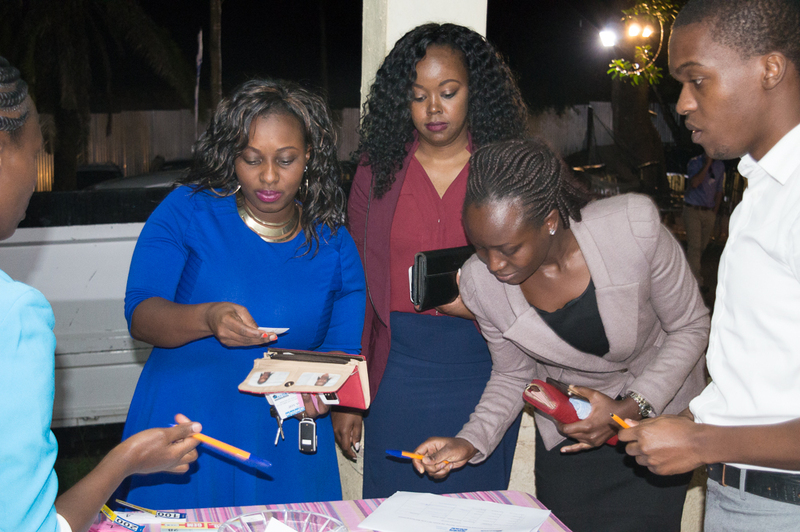 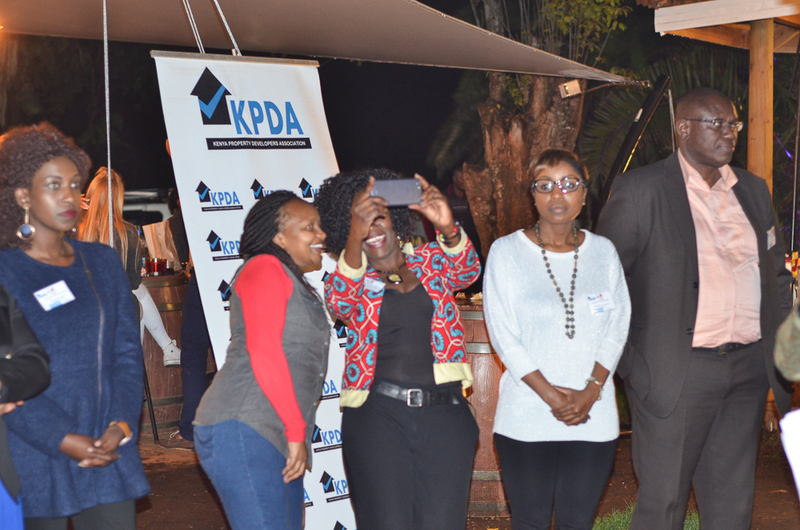 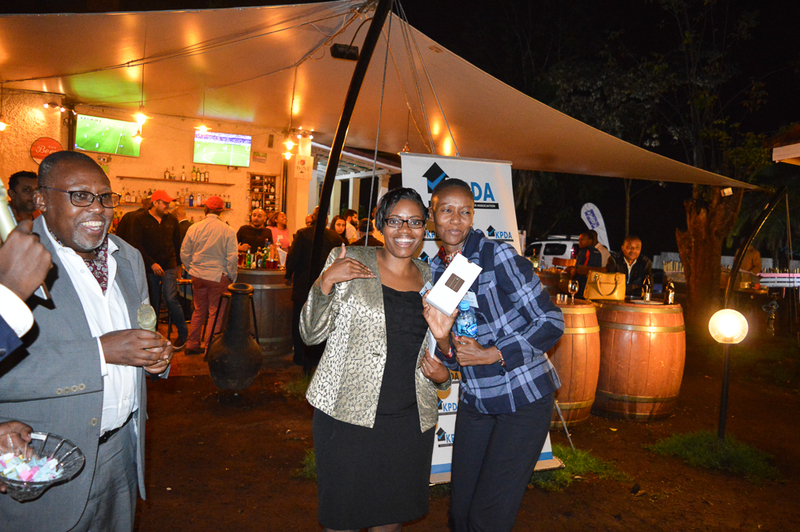 On Thursday, 19th October 2017, the KPDA Corporate Networking Koroga Event was proudly sponsored by KPDA Premium Member, KONE Kenya Ltd. With attendance from 168 persons and engaging activities crowned by fantastic giveaways, this Koroga was one that shall not be forgotten easily. 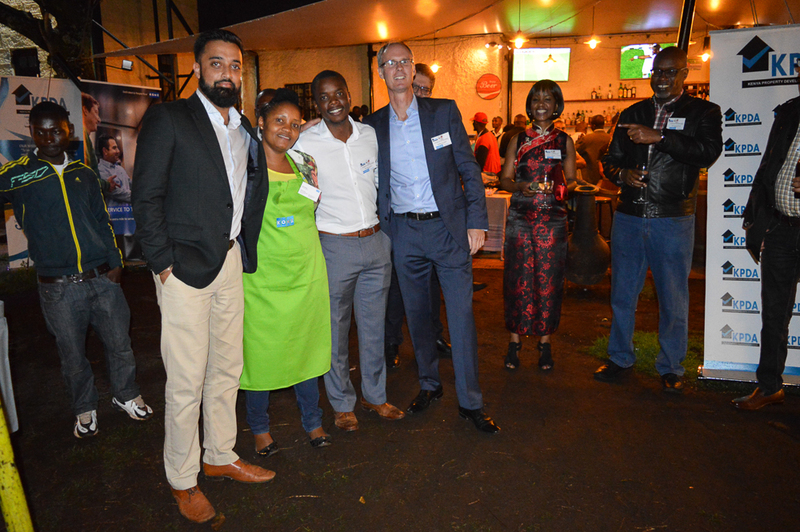 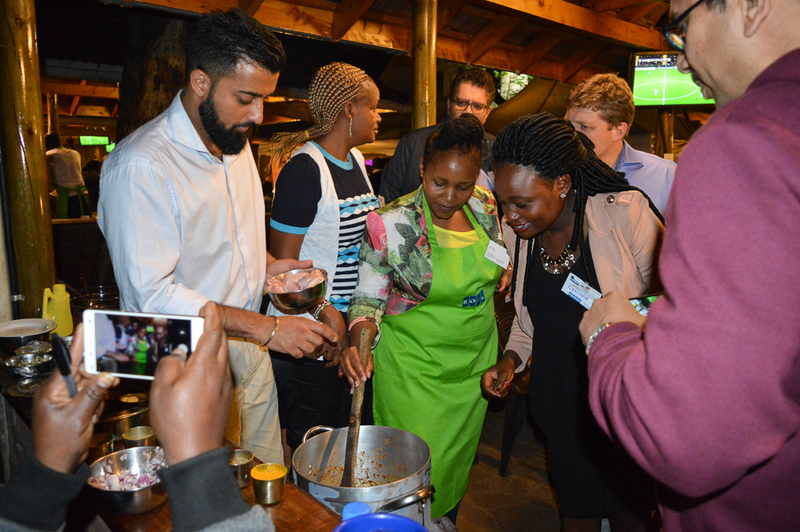 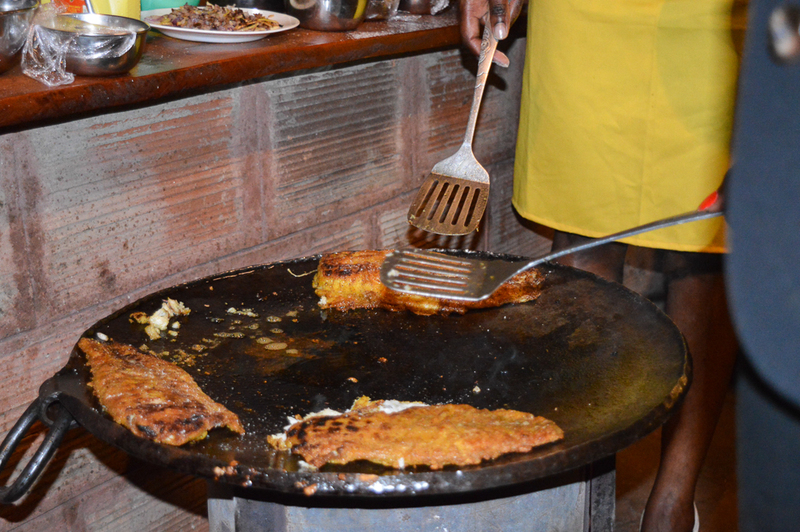 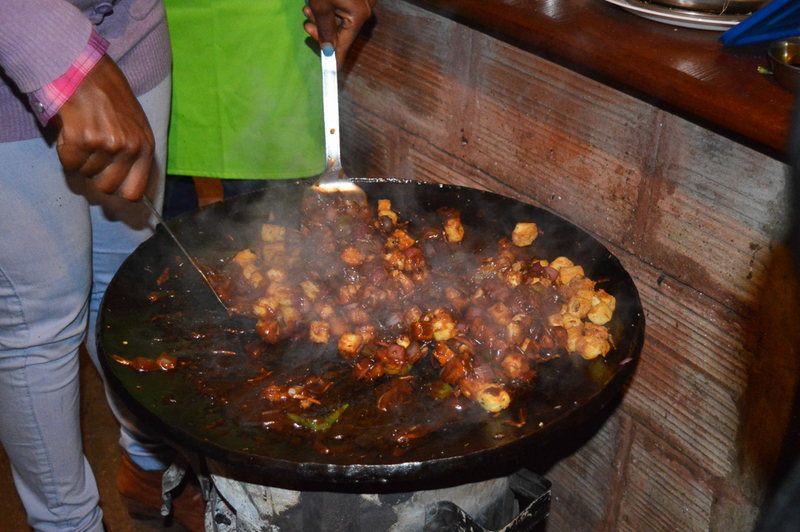 There were three (3) participating teams in the cooking competition namely KCB, Actis and The Epic Properties Ltd. 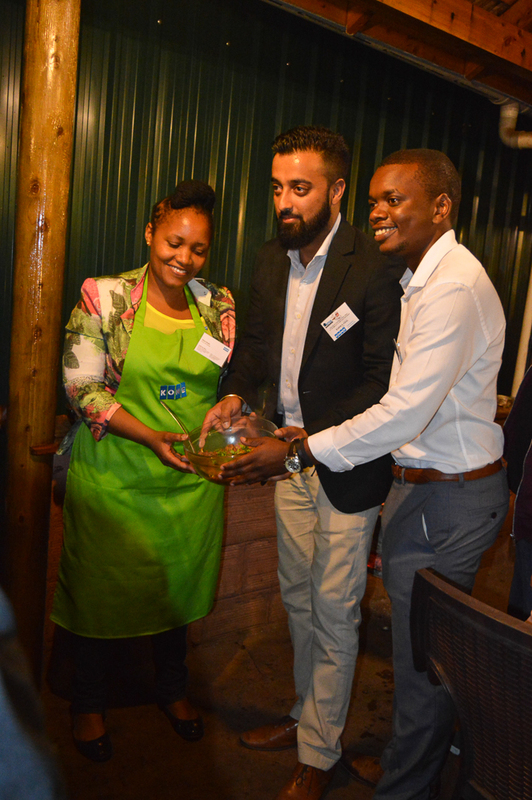 The winner of the cooking competition was The Epic Properties Ltd with their vegetable dish, Chilli Paneer; the judges agreed that the meal was full of flavor and just enough zing for them to be awarded the prize of a Crsytal Box. 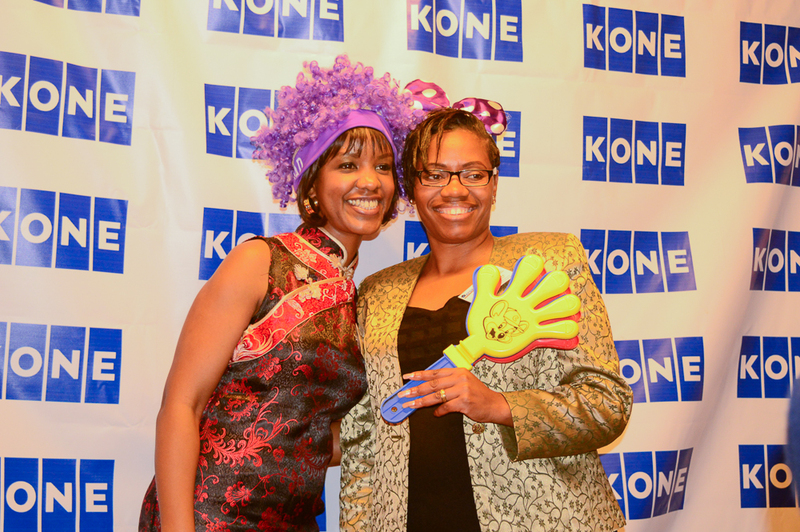 The Crystal Box, proudly sponsored by KONE Kenya Ltd is valued at close to Kshs. 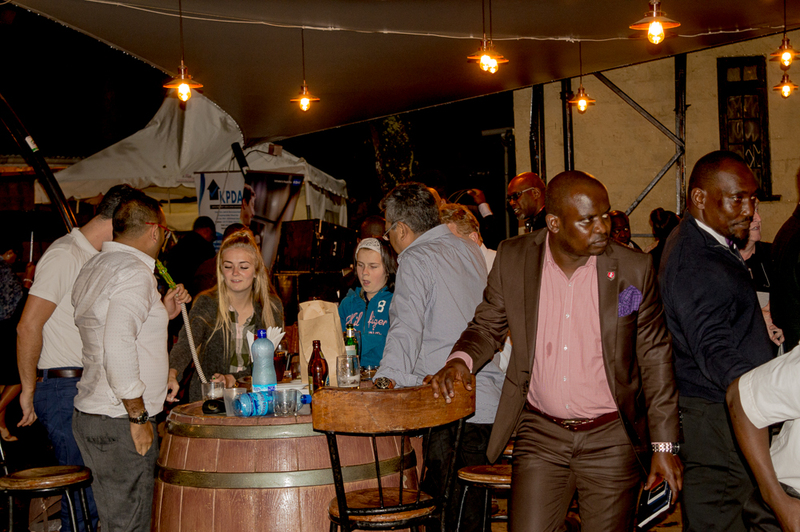 20, 000. 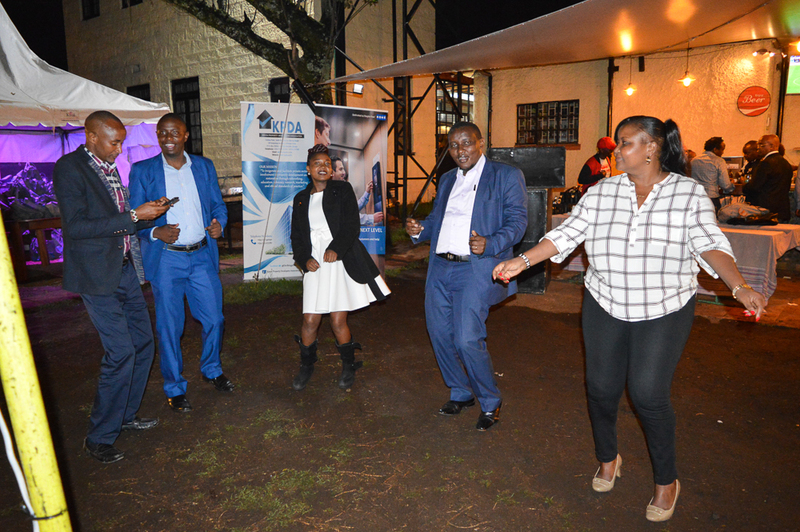 Winners of the raffle and the ice breaker games each walked away with a Fitbit wristband valued at Kshs. 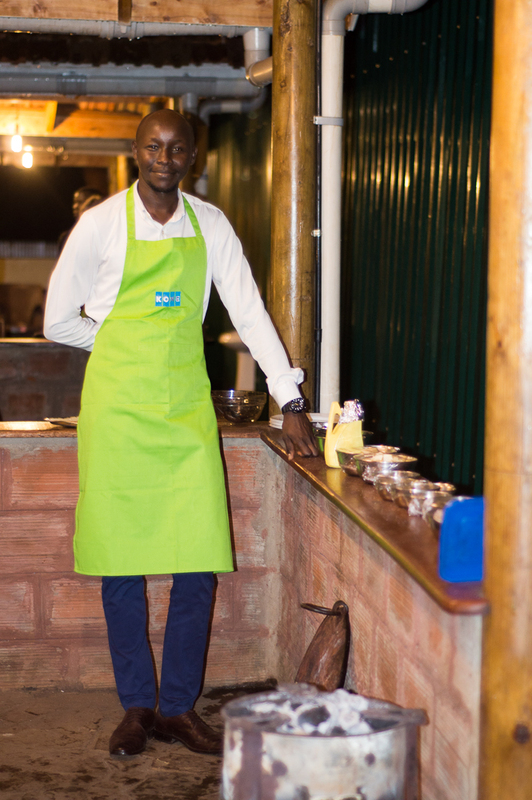 25, 000. 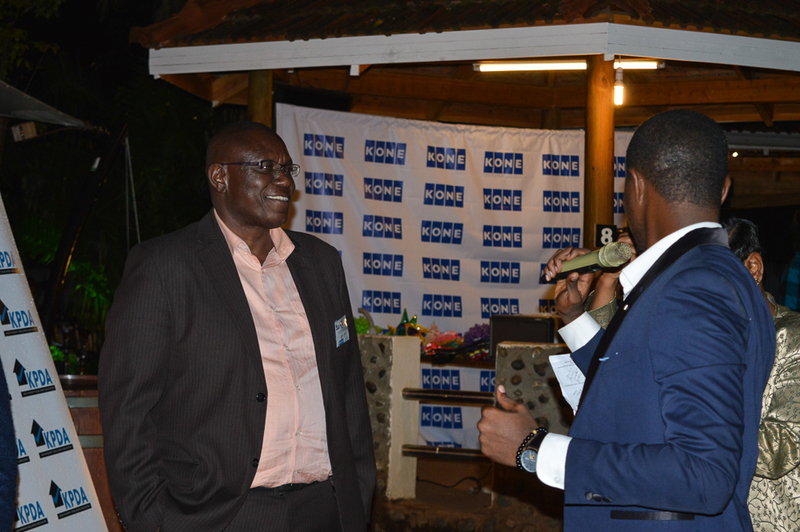 The final raffle winner walked away with a Cross Pen valued at close to Kshs. 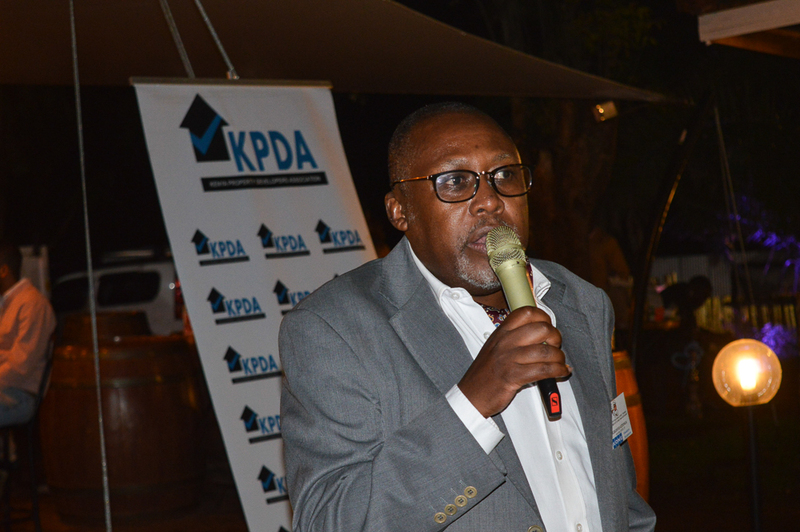 45, 000. 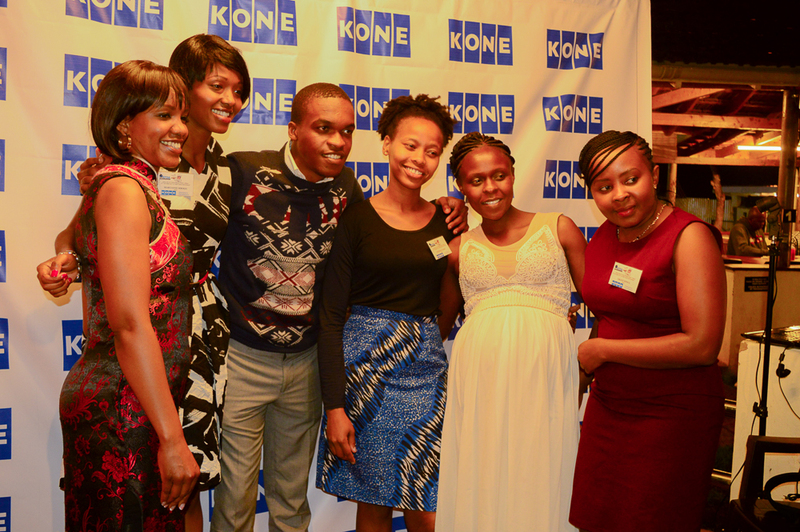 All gifts were sponsored by KONE Kenya Ltd.
KPDA thanks its event sponsor KONE Kenya Ltd for sponsoring this event and making it the success that it was.